Learn all about the modern Bitwig Studio DAW in the Bitwig Studio Basics Tutorials Series. This is the fastest way to learn Bitwig. Get started quickly and learn all the important features today! Subscribe to the Morningdew Media Updates and get instant notifications when new videos and/or articles are published! Are you already an advanced Bitwig user? Then check our Bitwig Advanced Series. 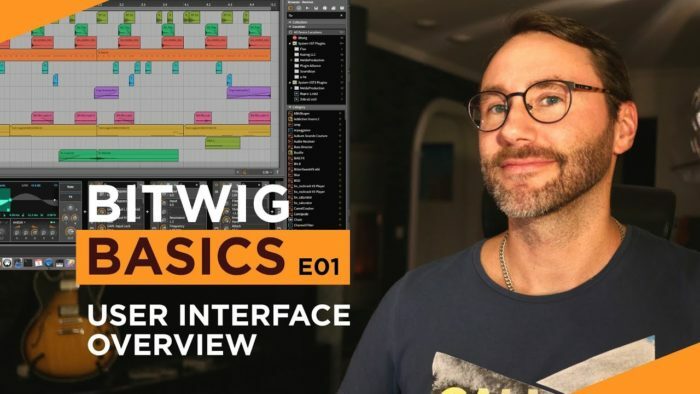 In this page you will find all the videos that we produced for the Bitwig Basic Series. All collected in one convenient space for you to learn at your own pace. Enjoy the modular world of Bitwig Studio! Bitwig Basics E05 – Modulators Part 2. Bitwig Basics E07 – Midi Editing, Piano Roll & MPE data. Bitwig Studio Basics E08 – Audio Editing like a PRO! Make Beats like a Bitwig Pro Producer, featuring Maschine Jam controller. Bitwig is one of my main tools for composing music and creating unique sound designs. If you want to explore a modern way of composing, Bitwig is the way to go. I’ve been working with music production for games and films since 2003 and during the years I’ve been using most of the top production DAWs on the market. When I found Bitwig I was stunned at the stability and features that Bitwig offers. The program is designed by developers from the highly acclaimed Ableton Live DAW. So you can expect the best parts of Ableton but with a more modern design and intuitive interface. 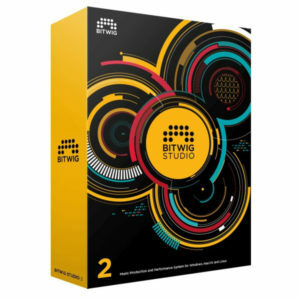 When I found Bitwig I was stunned at the stability and features that Bitwig offers. When I started learning about Bitwig Studio I found only few videos on YouTube. And none of the videos was geared towards brand new users and was mostly done in a hurry without proper planning. Therefore, I created the Bitwig Basics Series. A collection of videos which will guide a beginner to understand the interface and concepts of Bitwig. The modulation available via the Device Modulators in Bitwig Studio gives plenty of options to breathe life into sterile electronic music pieces. Furthermore, the stability of Bitwig and it’s way of handling plugins is really second to none. With regular DAWs and samplers you can often only let clips launch in a linear row, one after another. With Bitwig you have the option to control how and when to launch clips. Let one clip launch and then after two bars randomise and play a new clip in that track. This really gives you interesting and less boring songs. It’s a fun way of coming up with totally new sound scapes. Try it out! The random clip launch feature is explained in the video Bitwig Basics E03 – Clip Launcher & Arrangement View. 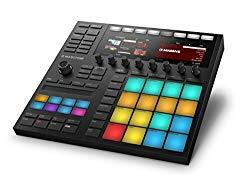 A great companion to Bitwig for sequencing beats is the Maschine Jam from Native Instruments. I made an article and video on using the Maschine Jam with Bitwig to create unique beats. 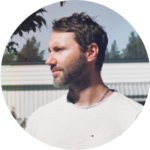 In the article I explain in detail the advantage of using Maschine Jam for step sequencing and automation control in Bitwig.